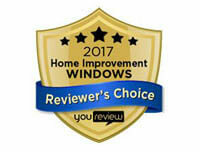 Advanced Window Products, Utah’s #1 window replacement company, takes on projects of all sizes—no window project is out of their capacity. 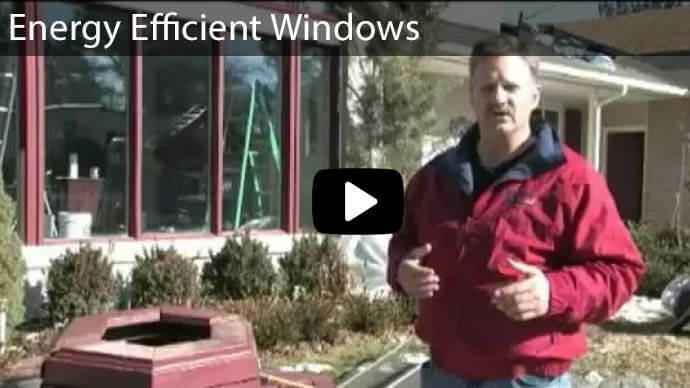 They are a manufacturer, installer, and servicer of windows, working in Utah and up to Idaho and Wyoming. 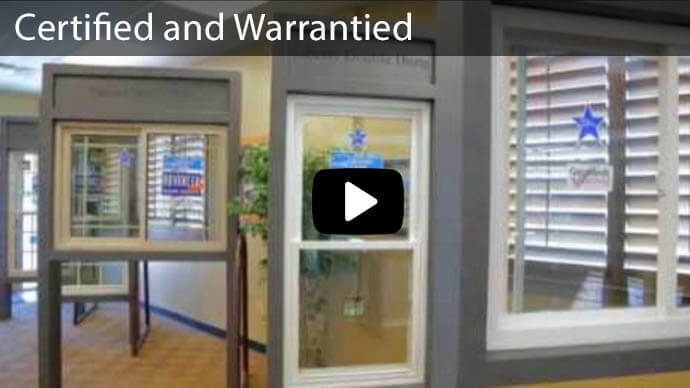 This all-in-one company eliminates any hassle for their customers, and now they are looking to not only eliminate poor window conditions, but also poor living conditions. 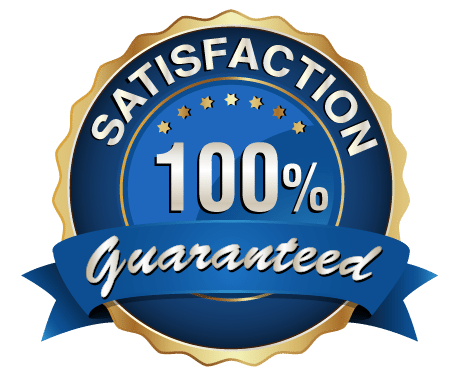 Advanced Window Products believes in building a better community and giving back both locally and globally to positively change lives all over the world. They are now sending some of their award-winning service overseas to Ghana. Nick Orchard, son of Advanced Window Products owner Dave Orchard, co-founded the Zenith International Charity (ZIC), a charity focused on helping the underdeveloped villages in Ghana strive for a better community and become more self-sufficient. ZIC wants to see that these Ghanaian villages get the resources needed to increase their standard of living and eventually become completely independent. The idea of starting ZIC came to Nick after he completed a 2-year mission in Ghana. He realized that he still had a lot to offer and really believed he could improve the community in which he was staying. Thus, Nick pulled together some of the committed Ghana citizens and created ZIC. AWP is proud to say that they are the primary contributors to ZIC, and the company is really looking forward to seeing the impact that it can make on an overseas community with the help of Nick. One of the most widespread issues in Ghana is their substantial lack of clean water. According to WaterAid UK, 3.3 million people in the Ghana communities lack an improved water source, and 86% don’t even have access to improved sanitation. The most tragic statistic of them all—over 3,000 children under the age of five die annually due to poor water and sanitation. Many Ghanaians suffer from waterborne diseases that they are unable to prevent and provide treatment for. The biggest problem is diarrhea, which can further dehydrate a person, causing a vicious cycle. 25% of deaths in Ghanaian children under the age of 5 are caused by diarrhea. The infant mortality rate is also a big problem caused by health complications due to lack of clean water. The infant mortality rate in Ghana is 5% compared to just .6% in the US. Many times, a Ghana family will spend hours every day walking to collect water from a muddy pit that is also used by animals, carrying heavy buckets over long distances in the hot sun. This has to be done because many water supplies will dry up once dry season hits. Therefore, Ghana, with widespread disease and 25 million people to look after, is in dire need of help from charities like ZIC. ZIC strives to make Ghanaian villages more sustainable, and they have completed their first project which does just that. ZIC and the citizens of the Ekorso village in Ghana have built a water-well, successfully giving the entire village access to clean water due to a substantially subsidized price that makes the water affordable to all community members. The well will be managed by village leaders, who are more than capable of handling such a task. “The people we work with have an equal amount of ability and intelligence as we; they have just been deprived of opportunity and resources,” says Nick Orchard. The water-well serves as a source of employment for the villagers, and it is already generating revenue for the Ekorso community, which is used for wages, maintenance of the well, and investing in future projects. Each village agrees to contribute excess revenue back into future ZIC projects to help expand the availability of clean water in Ghana. Therefore, every community involved will be making a difference in their neighboring villages. Advanced Window Products’s contributions to ZIC are vital to the degree of success that is achieved in creating wells for the communities of Ghana. 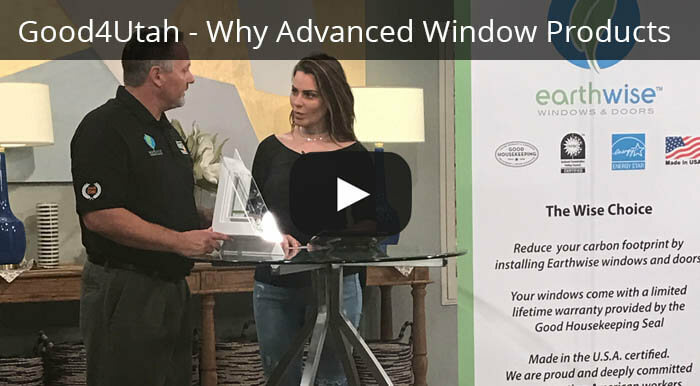 In addition to making a difference in other parts of the world, Advanced Window Products is also making a difference in the US by being an Earthwise company. 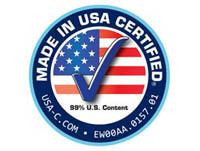 They are teamed up with 16 other window manufacturers that are focused on reducing America’s carbon footprint by developing windows that progressively reduce a household’s energy usage. 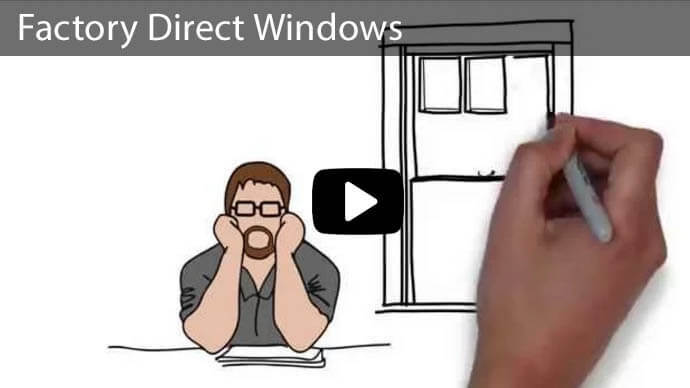 In addition to being a large contributor to ZIC, Advanced Window Products is also a regular contributor to the Make-A-Wish Foundation, a widely recognized organization that grants the wishes of children with life-threatening illnesses. 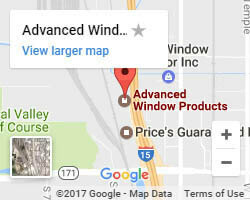 At the 2013 fundraiser in Salt Lake City, Advanced Window Products took part in granting 115 wishes to the children of the organization. They have taken under their wing a boy named Alex who is 4 years old and battles with Leukemia. Advanced Window Products is working with the Make-A-Wish foundation to make sure that Alex is sent on a dream vacation with his family to give them lasting memories and hope for the future. A portion of every window sale goes directly to kids like Alex at the Make-A-Wish foundation. 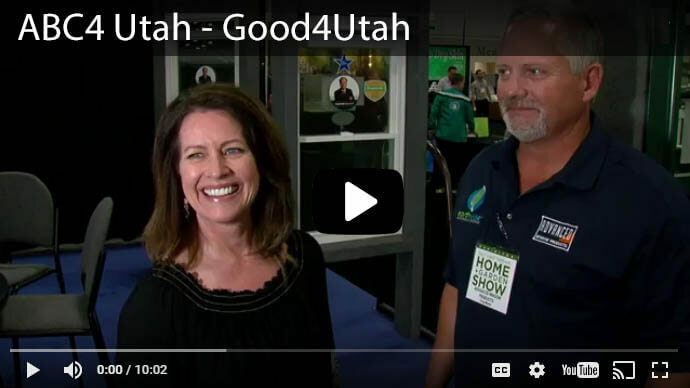 Another good cause that Advanced Window Products takes part in is the Habitat for Humanity Program in Salt Lake Valley. Habitat for Humanity is a non-profit that seeks to eliminate substandard housing and homelessness throughout the world. Salt Lake Valley is the largest Habitat for Humanity affiliate, building neighborhoods and changing lives one house at a time. This all means that each customer of Advanced Window Products is contributing to making a difference for families in Ghana, as well as reducing their own carbon footprints, something that anyone would be proud to take part in. 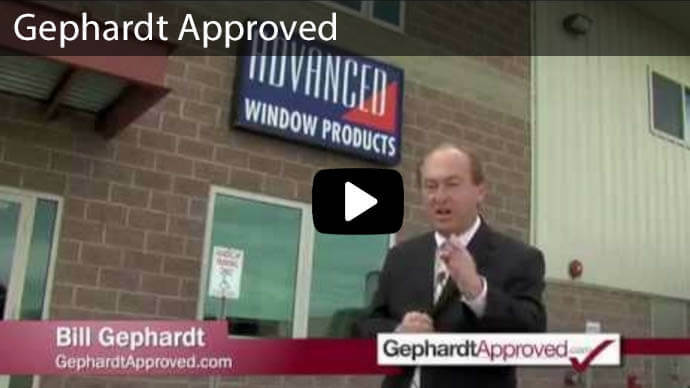 Everyone who is a part of Advanced Window Products, staff and customers alike, is a contributor to creating a large-scale difference in suffering areas of the world. In this sense, business truly does become personal.